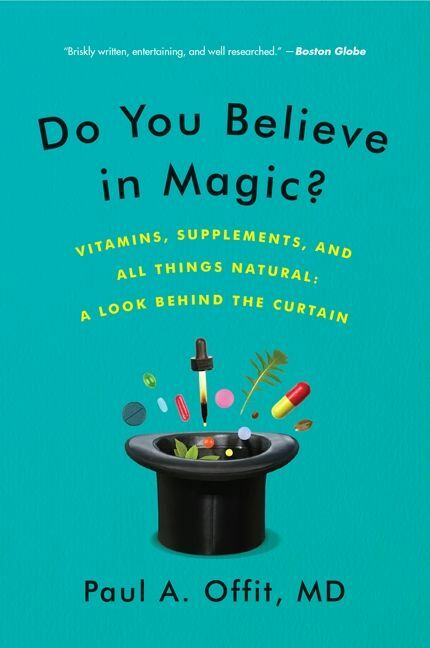 by Paul A. Offit M.D. 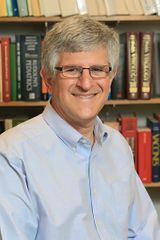 Paul A. Offit, MD, is chief of the Division of Infectious Diseases and director of the Vaccine Education Center at the Children's Hospital of Philadelphia, as well as the acclaimed author of Autism's False Prophets, Vaccinated, and Deadly Choices. Other Works by Paul A. Offit M.D. Do You Believe in Magic? by Paul A. Offit M.D.